Located right off of 290 between Houston and Austin, Pecan Grove Inn is the perfect bed and breakfast for seclusion without all of the back roads. Spend your next weekend getaway with us and take in everything that the area has to offer. There are six units in all, consisting of rooms and suites that are perfect for individuals, couples, and families. are available for your next vacation. 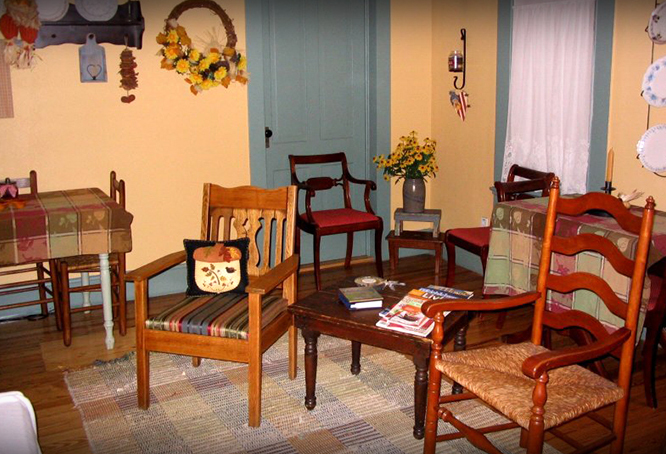 Pecan Grove Inn is a small bed and breakfast located in scenic Carmine, Texas, near Round Top. 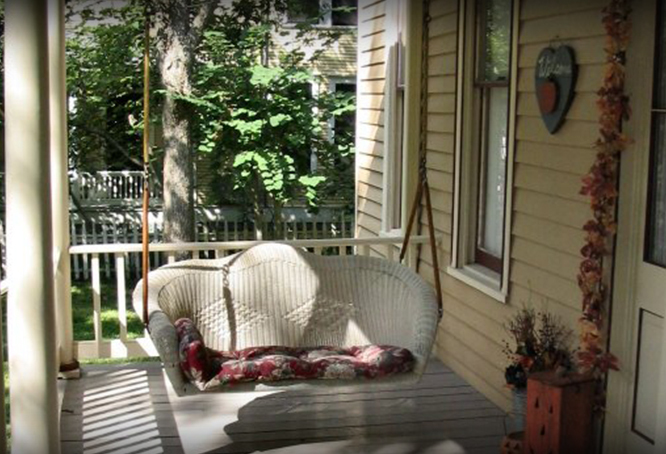 Along with lodging, we provide a full breakfast and a tranquil setting, complete with a porch swing and a local church at the street corner. 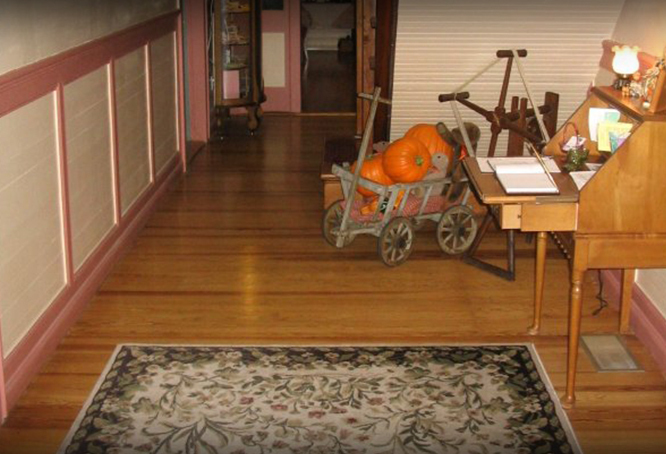 Henry Eichler, a local merchant and lumberyard owner, built our inn about 1907 to serve as a boarding house. Constructed of the finest longleaf pine timbers and flooring, the structural integrity has remained completely sound to this day. We opened it as a business in 2000, and have been a staple of the community ever since. Once you visit, you'll fall in love with the pecan and sycamore trees that adorn our little street. Best of all, you'll enjoy a home-cooked breakfast with generous portions. Check in Is Between 2:00 p.m. & 9:00 p.m. Check out Times Are Before 11:00 a.m.